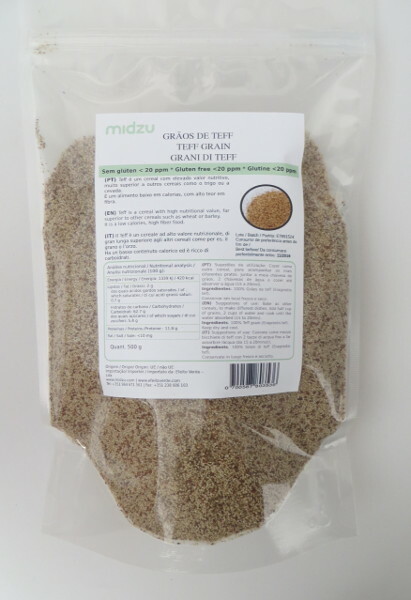 Teff is a cereal with high nutritional value, far superior to other cereals such as wheat or barley. 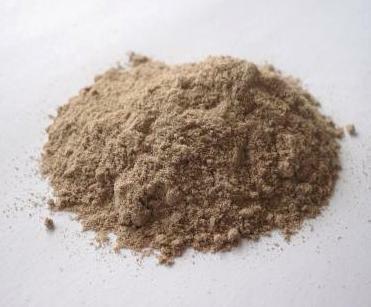 It is a low-calorie food and rich in carbohydrates. 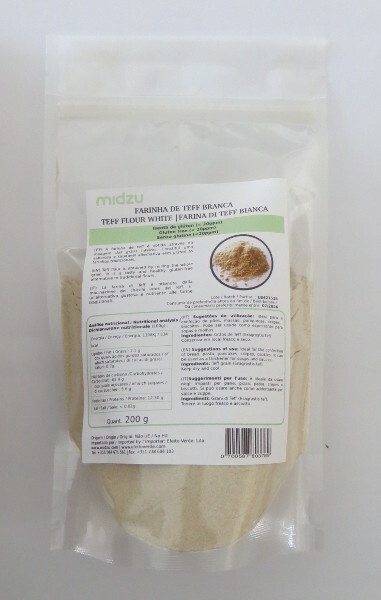 Suggestions of use: for baking bread, cakes, biscuits or for making pancakes or crepes. It can also be blended into yogurt, muesli, granola and smoothies. 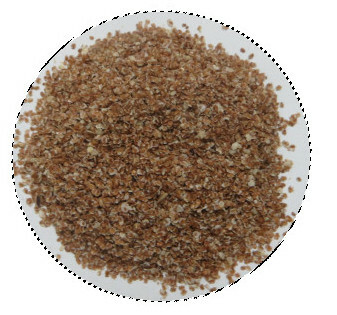 Ingredients: 100% Teff grain (Eragrostis tef).